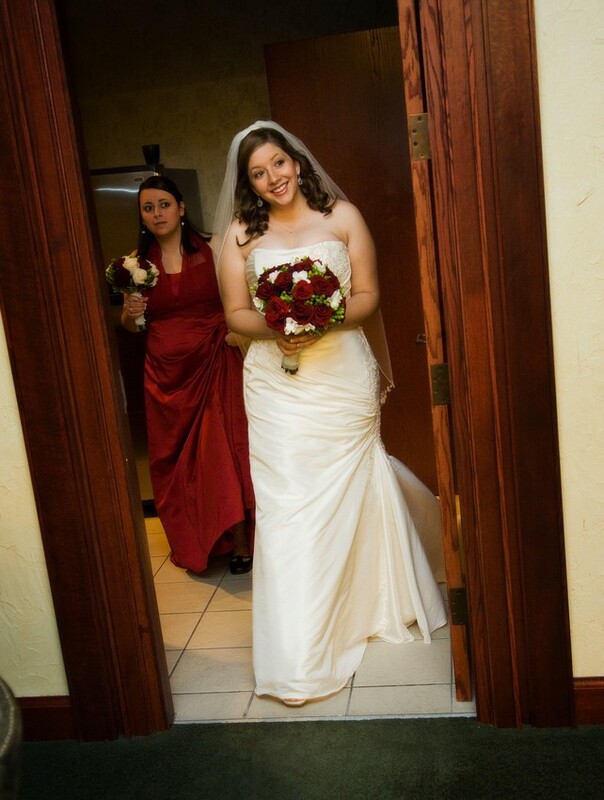 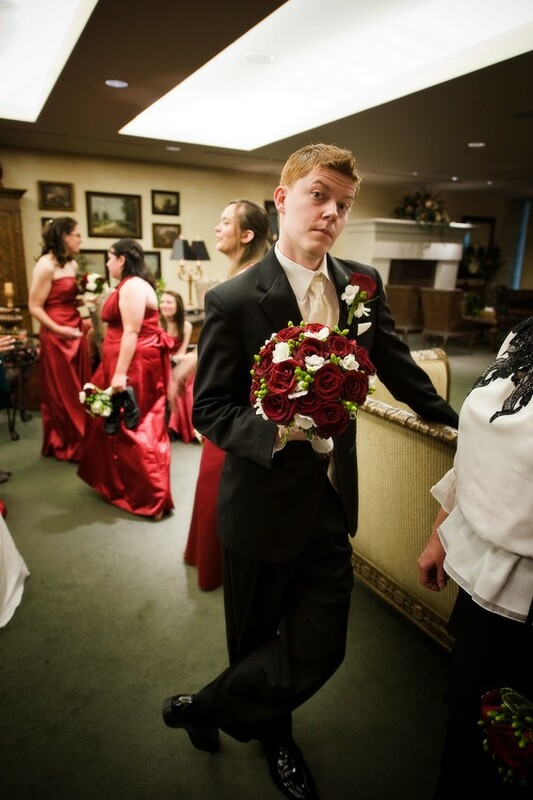 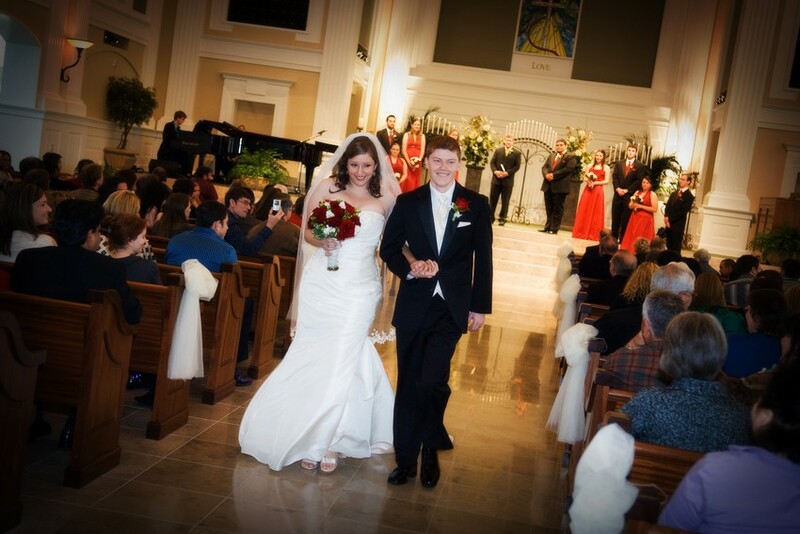 January is off to a busy start with the second wedding in as many Saturdays. 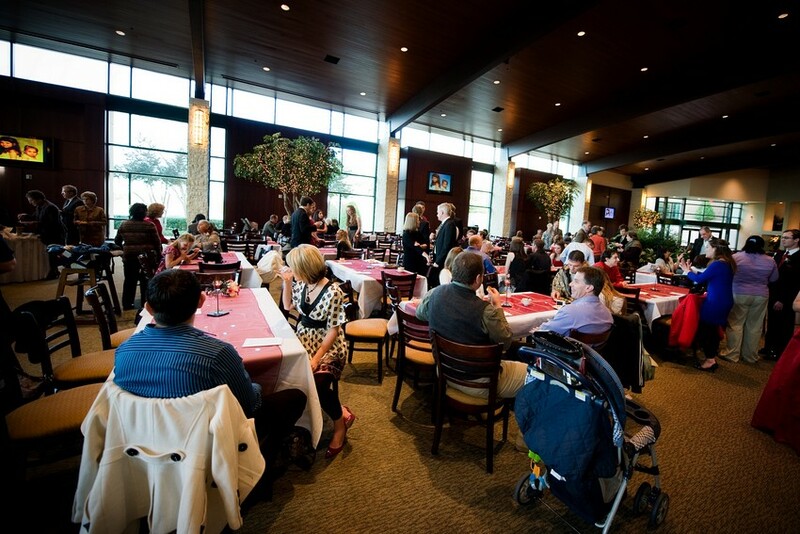 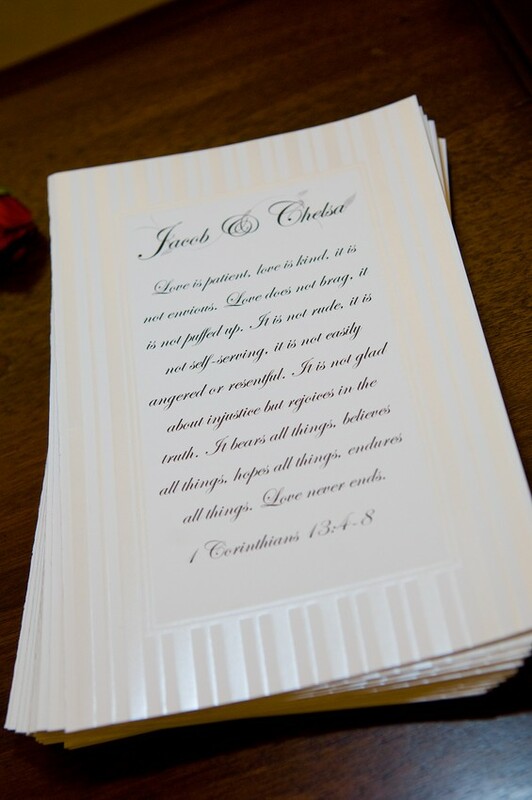 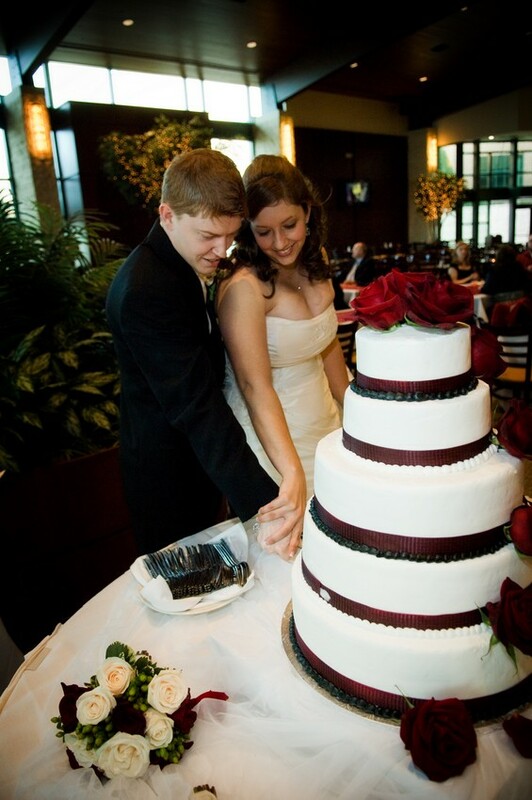 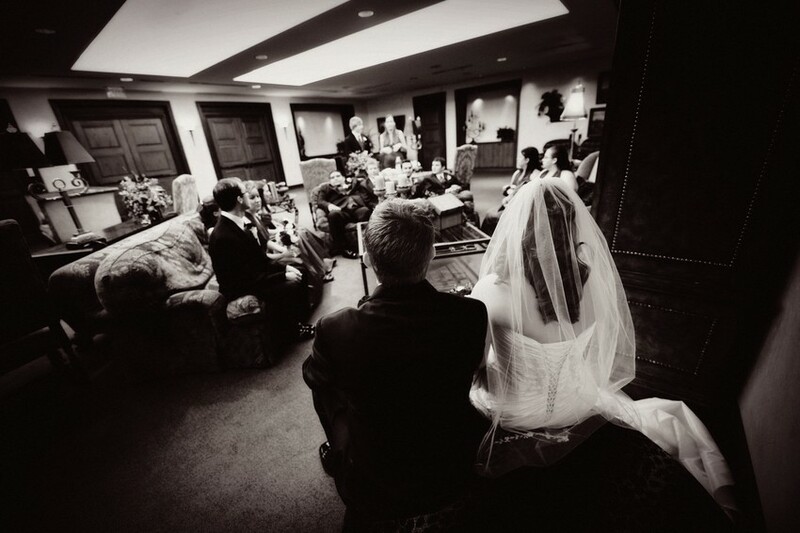 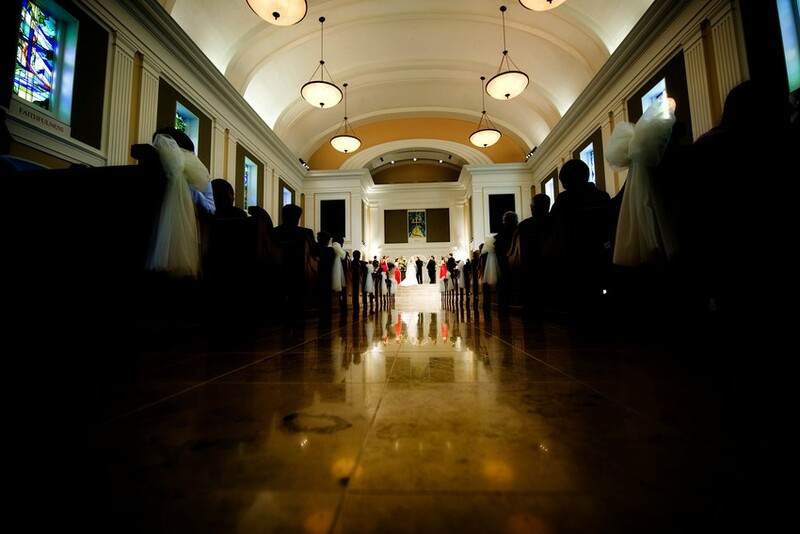 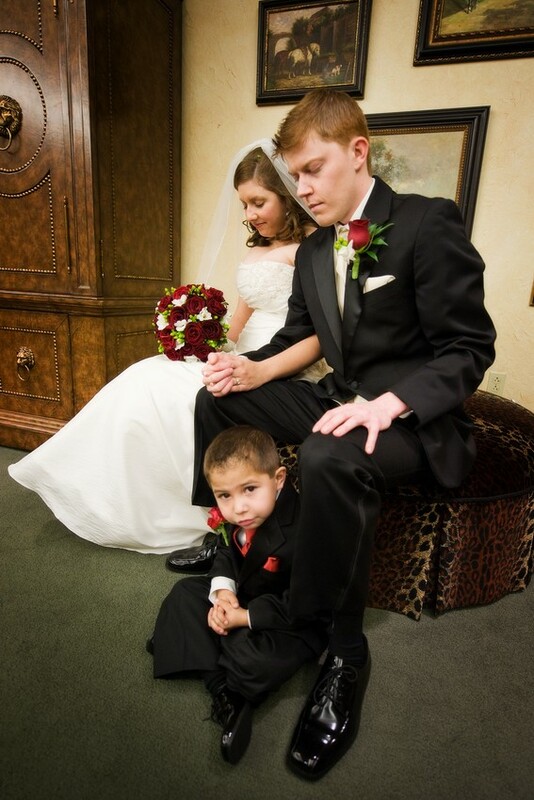 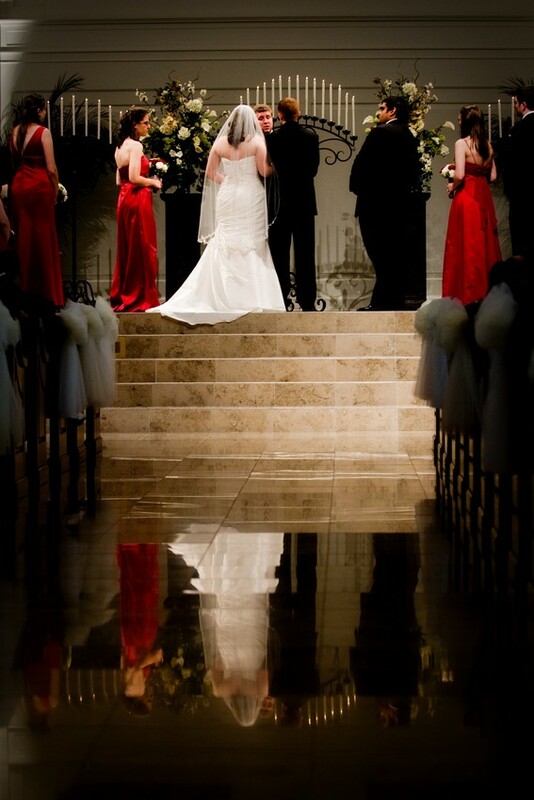 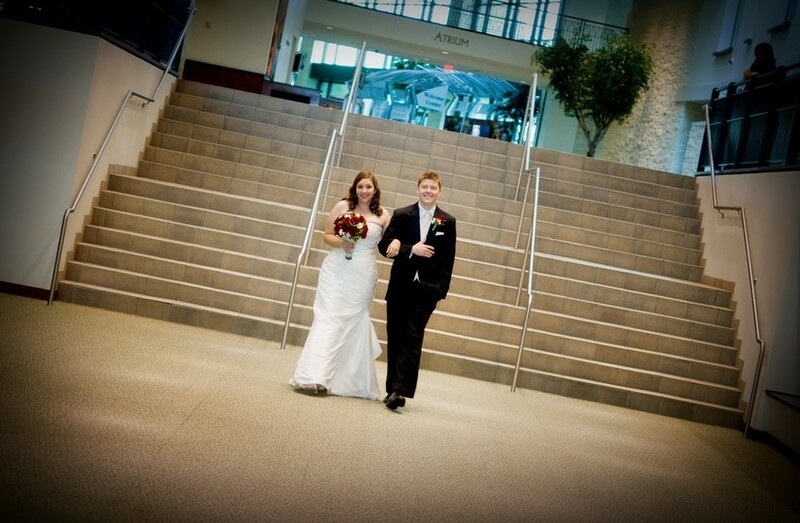 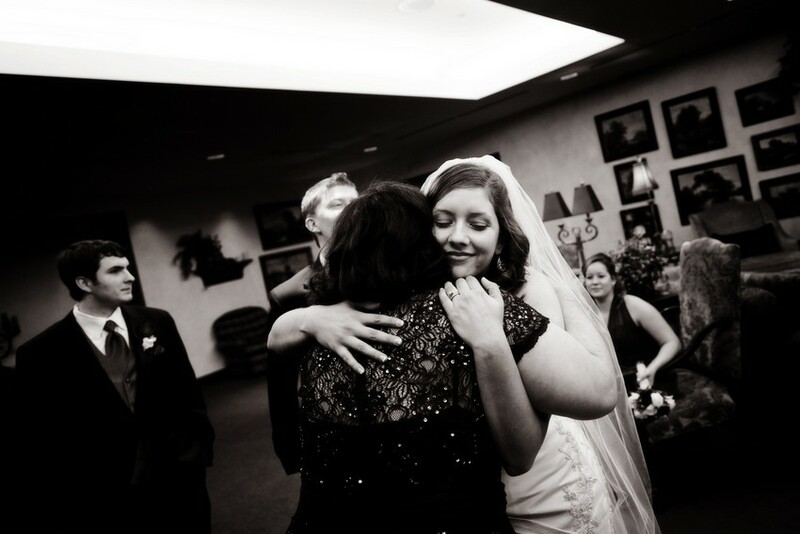 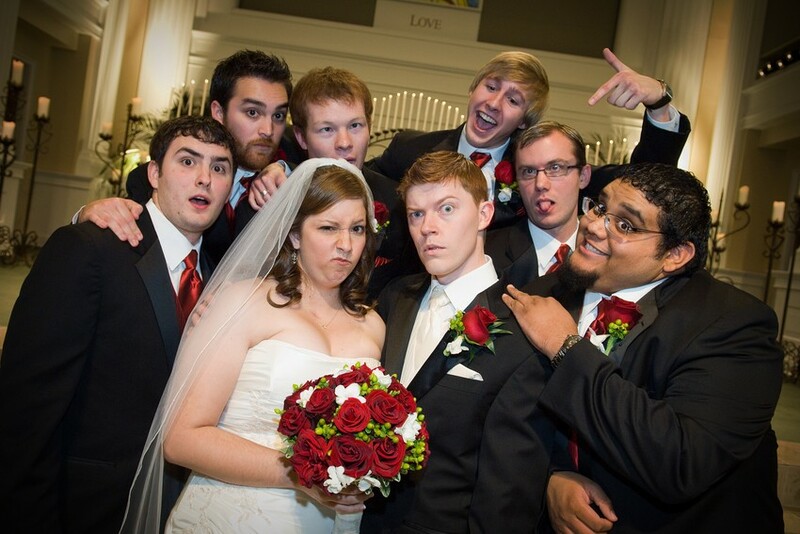 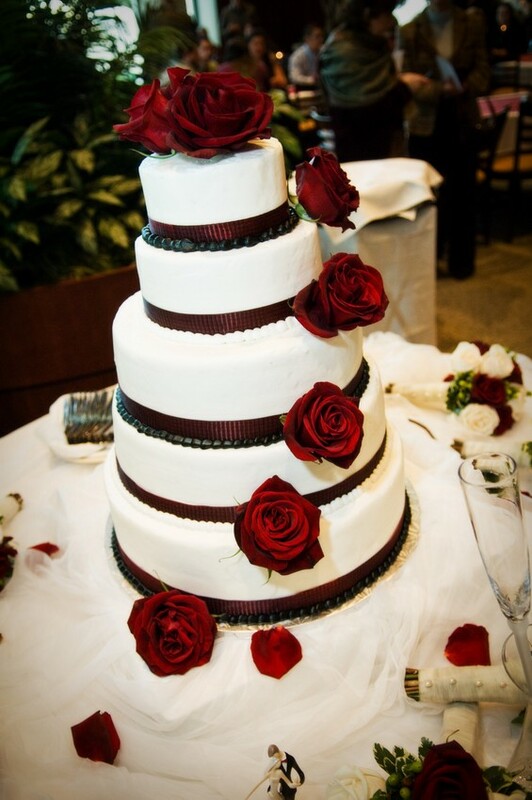 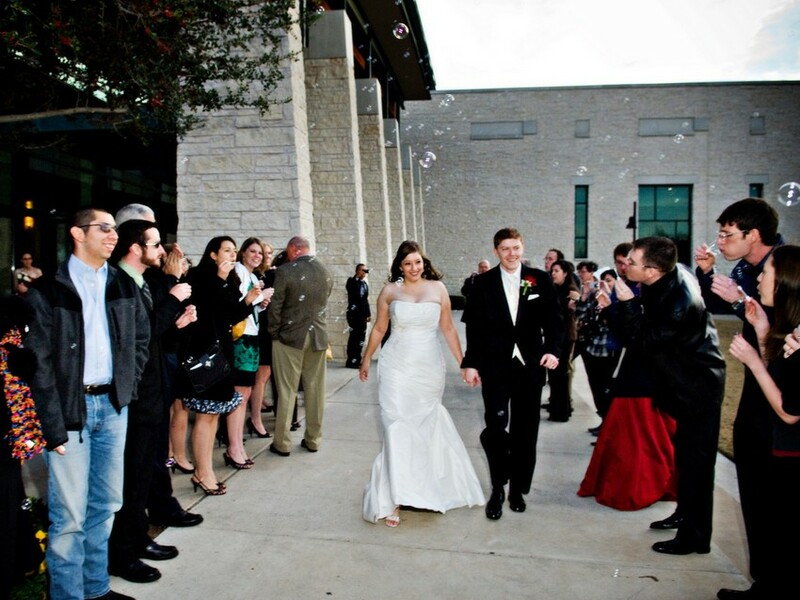 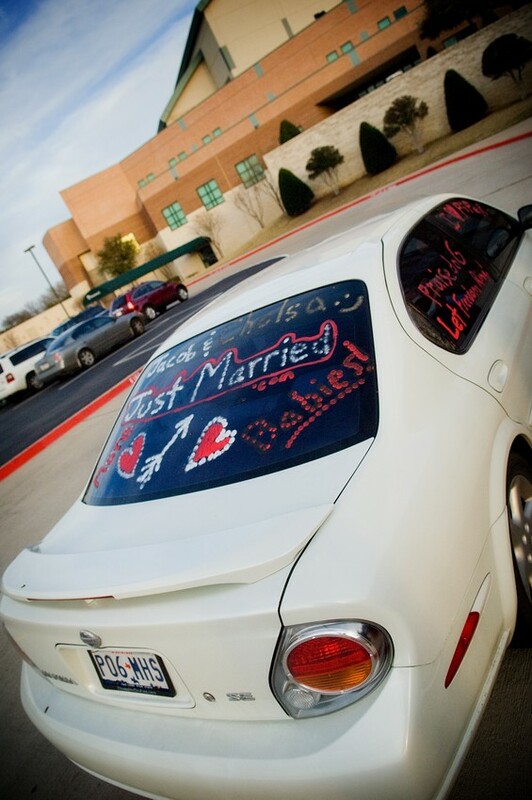 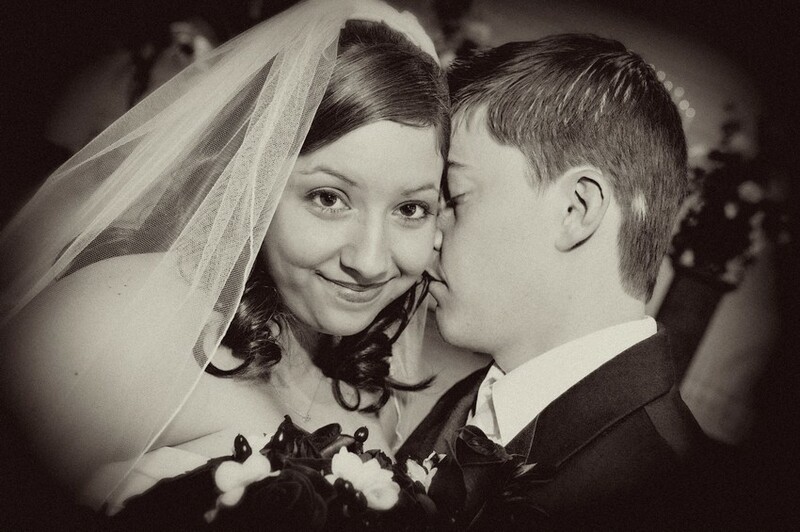 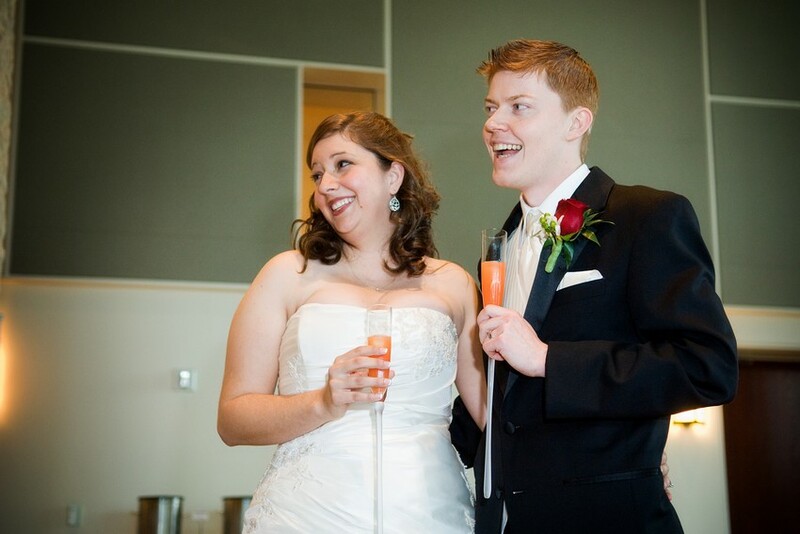 Chelsa and Jacob had both their wedding and reception at the Prestonwood Baptist Church. 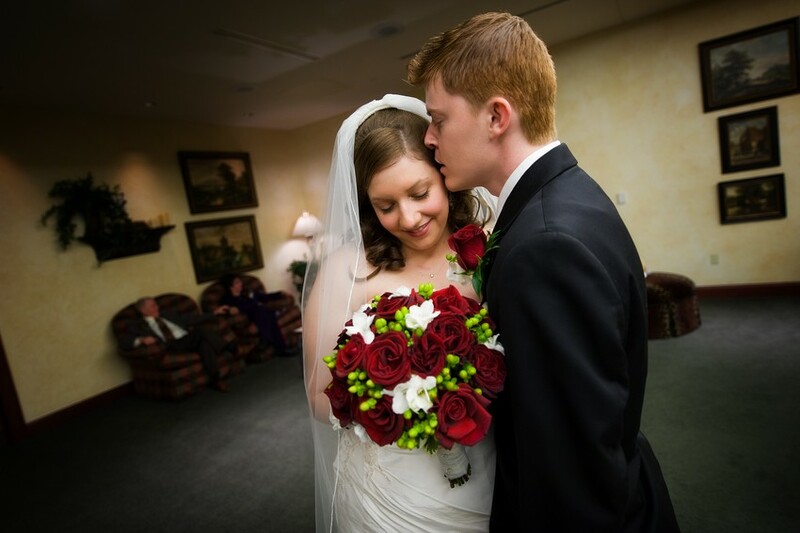 They are a lovely couple and a few images from the day are below.